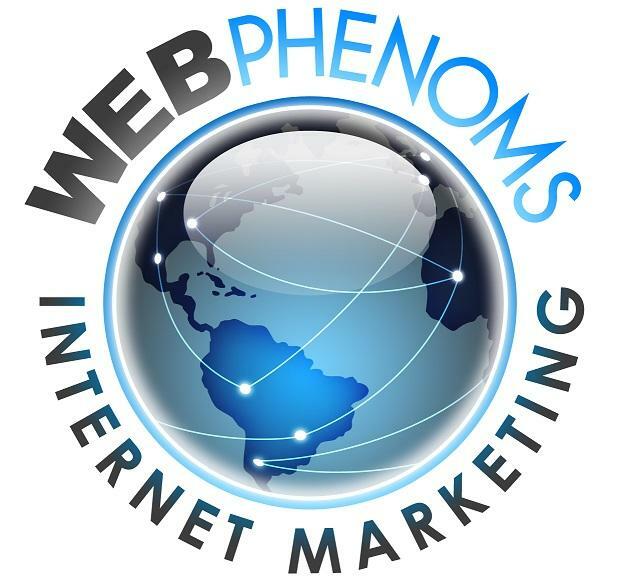 Web Phenoms is an Internet Marketing Agency based in Miami Florida. We bring customers to your site. Our mission is to help businesses grow and make friends and connections while doing it. 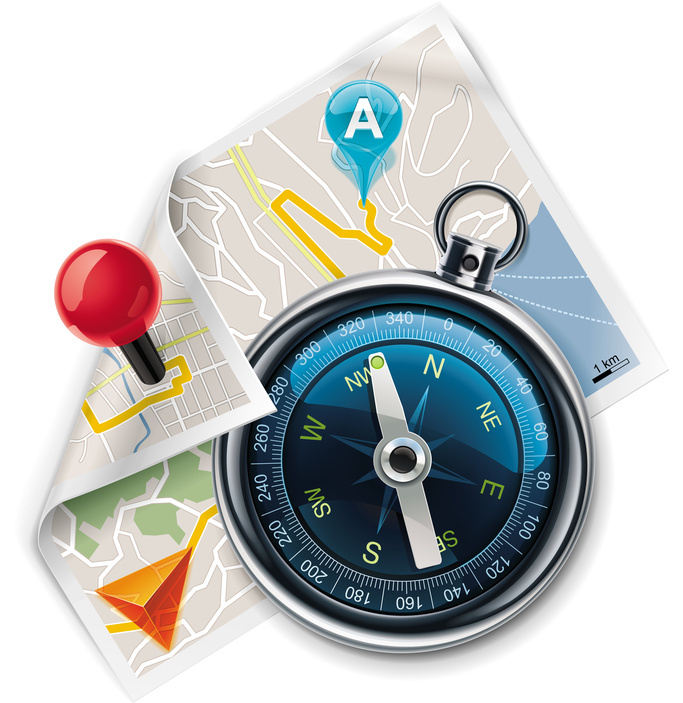 To accomplish our mission, we focus on bringing customers to your site. Regardless of the service or strategy, bringing you customers that convert is what it all comes down to. We deliver valuable and targeted customers through a variety of very effective internet marketing strategies like SEO, content marketing, etc. But the value we provide isnt in the service, its in the strategy and implementation. While our mission is to help all businesses grow, we focus on mid to large businesses and enterprises. Were able to provide the most value to businesses that have the most to gain. Effective internet marketing strategies require confident investments, thus were comfortable delivering results to businesses that can adequately provide those investments. We bring years of experience in working with large brands online. In the past, weve taken new sites from zero to the top of their competitive industries.